The School of Glamology provides an intimate premiere training experience. We believe in performing damage free applications in a sanitary environment. Some training programs abandon you after training, leaving you to troubleshoot and advance on your own. The School of Glamology will be here to support you for up to one year after your initial training. 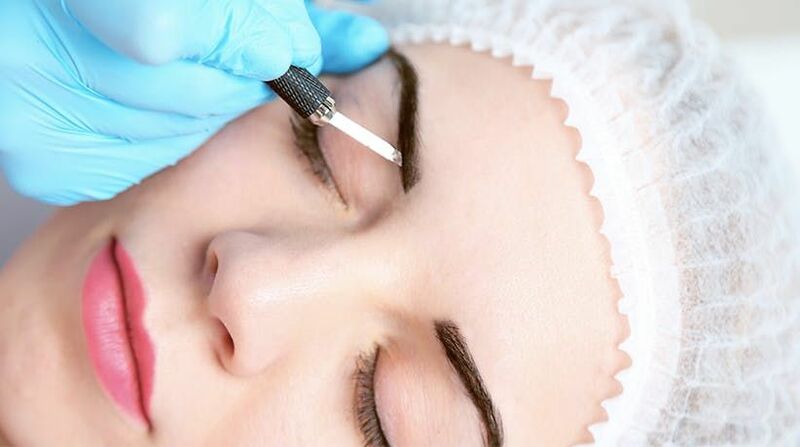 We also offer one free refresher course within the years time. Learning this technique will bring additional monthly income of 10k+ to your business. We will ensure that you are properly trained to provide excellent service to your clients. 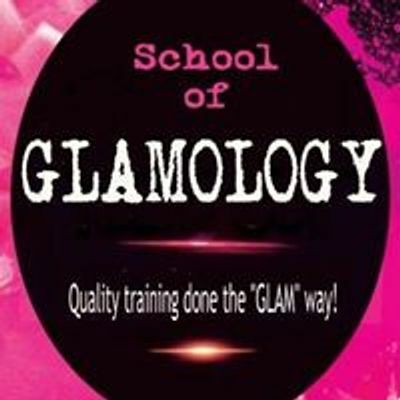 If you have any questions, don't hesitate to call us at 619-928-GLAM or check out the website www.schoolofglamology.com All you need to do pay the $199 deposit that is required to save your seat in the class. The balance must be paid upon arrival to the course. 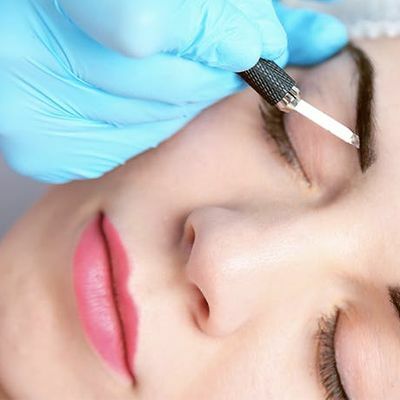 *YOU DO NOT NEED A ESTHETICS OR COSMETOLOGY LICENSE TO TAKE THIS COURSE* Join now because seats are very limited and fill up fast. An upgraded kit is available for purchase for an additional $99. The basic kit comes with enough supplies to service 10 customers and is included in the tuition price. There are no refunds for any course! Would you like to receive your training for FREE? All you need to do is set up a class with at least 4 students or bring 5 students to this class. If you are not in this area but would like for us to come to your city, please call to reserve a date, time and location.